She is a senior at Jim Elliot and has a big, beautiful future ahead of her. She has a gorgeous smile and even when she isn’t smiling she is with her eyes. Her laughter is contagious. She is quiet and sweet. I know she is going to do great things. Here are a few images from her senior session from this weekend. Kelsey it was a blessing meeting you and capturing your light! 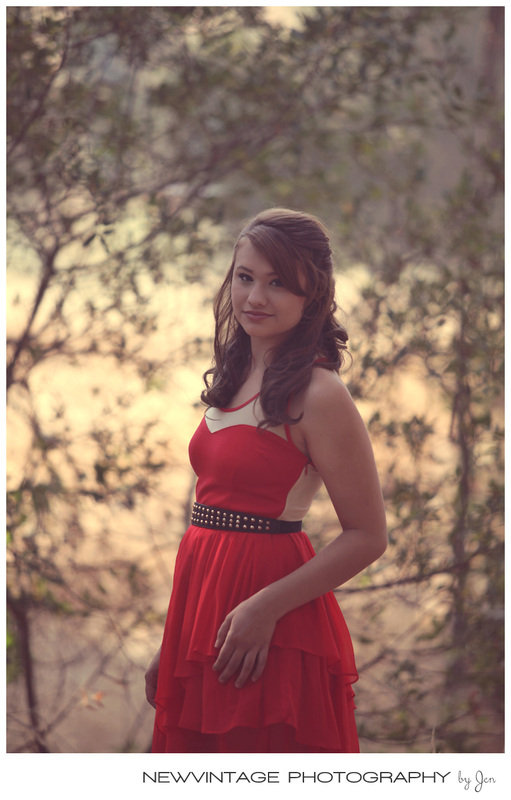 If you would like to schedule your senior session, contact Jen at jen@newvintagephotographybyjen.com or (209) 327-0725.